If you are seeking for places to stay during this season, we have Caliraya Mountain Lake Resort, El Puerto Marina and Jade Pacific Residences. The Caliraya Mountain Lake Resort is strategically located beside lake Caliraya and can be accessed from Makati (through the South Luzon Expressway), San Juan or Rizal (through the Manila East Road), while the El Puerto Marina Beach Resort and Vacation Club is located in Lingayen, Pangasinan and is accessible via the Subic-Clark-Tarlac Expressway. Whether you want to go north or south of Luzon, these resorts will welcome you with their facilities. Now, if you are looking for a permanent place to stay around the metro, there's the Jade Pacific Residences at P. Tuazon Boulevard, and they are ready for your inquiries in case you want to get a place to stay in at a place that's easy to get to. 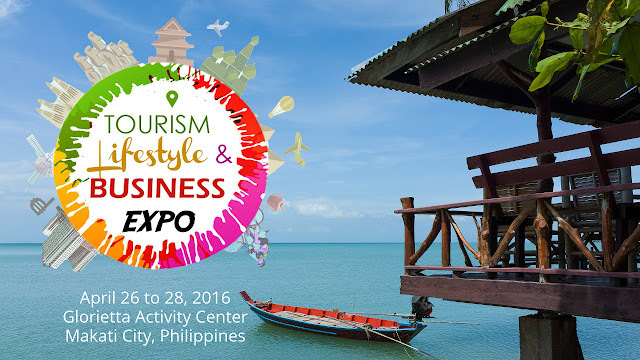 Don't miss the Tourism Lifestyle & Business Expo at the Glorietta Activity Center this April 26 to 28, 2016, Tuesday to Thursday and get a place to stay this season. 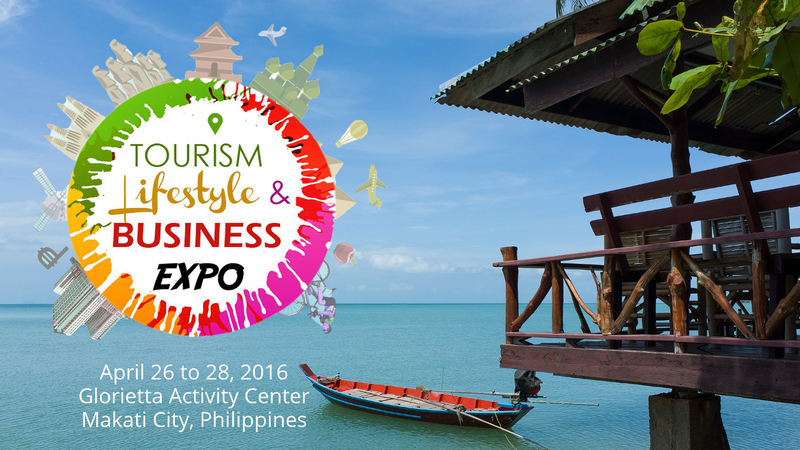 Join the discussion online using the hashtag #TLBExpo.